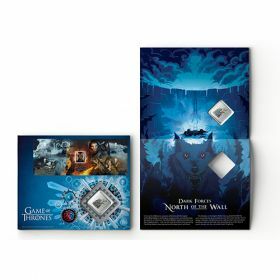 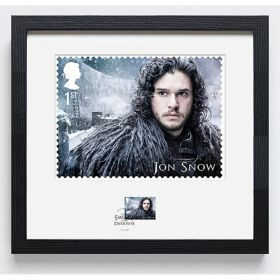 Go behind the scenes of Game of Thrones with Royal Mail's Prestige Stamp Book. 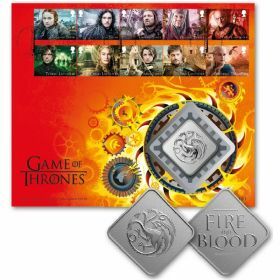 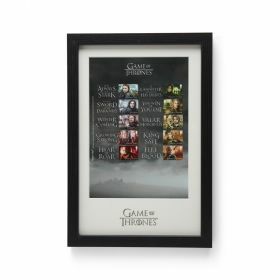 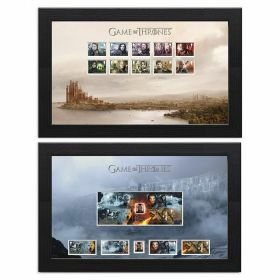 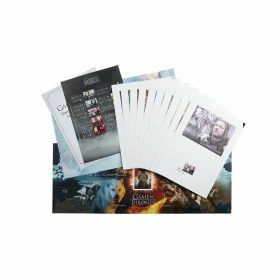 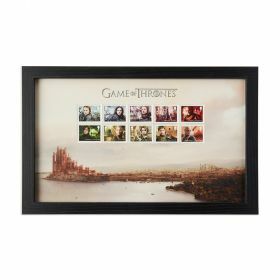 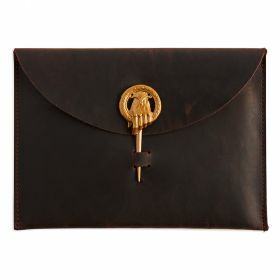 Includes both sets of Game of Thrones Character and Stamp Sheet stamps. 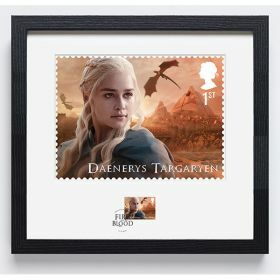 As well as both sets of Game of Thrones Character and Stamp Sheet stamps, plus a bespoke stamp pane, with Iron Throne and definitives.